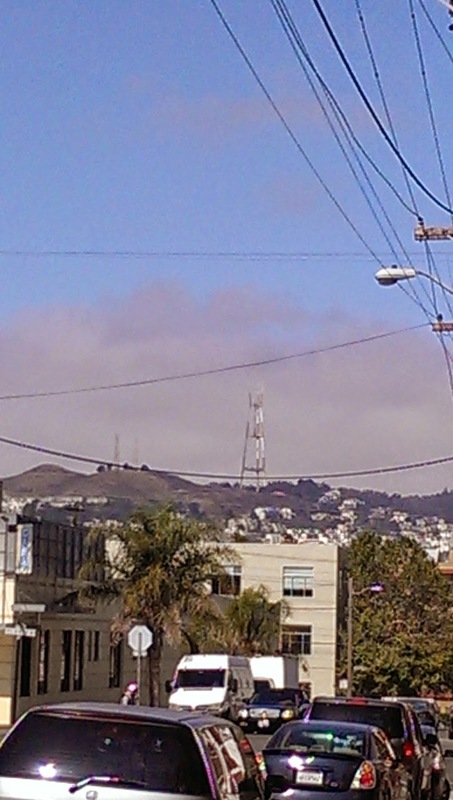 A new regular feature for Extra Super Fantastic: Sutro Tower Monday. Yes, it's a bit of a cheat post, and I'm OK with that. I'm not. I want MORE!!!!!!!!! !